Loving husband of Nelly. Beloved father to Melissa, Katrina, Amy and Paris. Loving brother to John, Robert, Terry, Sid and Christine. Loving grandfather to Zac, Jake, Abby, Sam, Jai and Jesse. Will be sadly missed by all his family, extended family and friends. 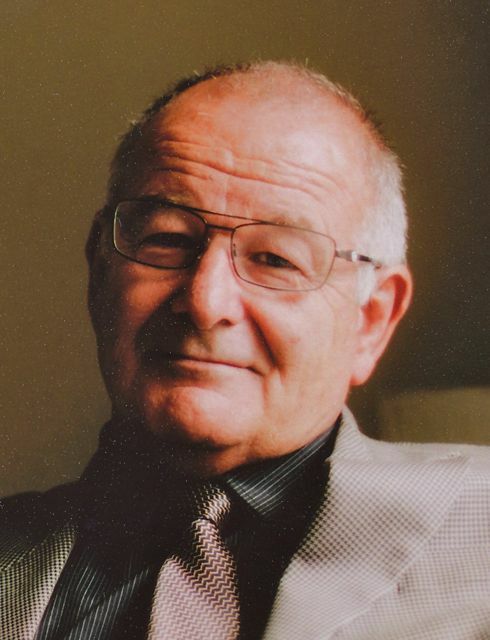 Relatives and friends of Gordon are invited to Celebrate his Life at Castlebrook Memorial Park Crematorium, Garden Chapel, 712 Windsor Road, Rouse Hill on Tuesday 9th June, 2015 commencing at 11:00am.